The currency of universal values make brands innately shareable. 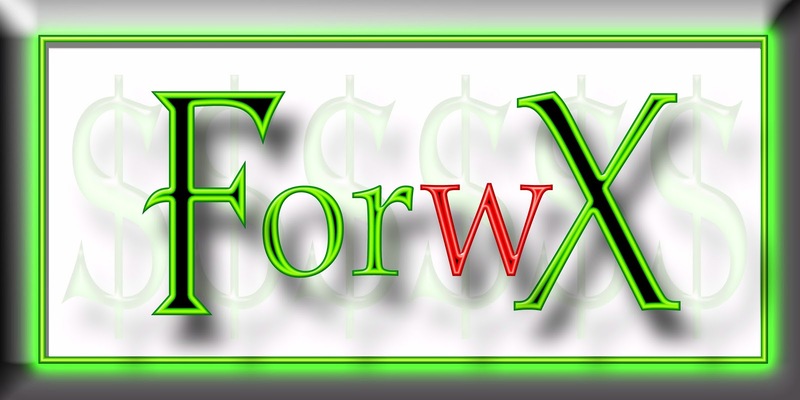 "Forwx" is a common typo of the generic Forex (Foreign Exchange Market), simply because "W" is next to "E" on the qwerty keyboard. More than that, this term can represent your company and/or brand, whether you deal in foreign currency or banking in general. Forwx can be branded in most other areas as well, but foreign exchange and banking seem the most logical. Still, Forwx is primarily a visual term: internet, TV, print. If you plan to use radio spots extensively for advertising your product or service, you might consider selecting another name. "Forwx" and its variations ("For WX," "F orwx," "Fo rwx," and "Forw x") do not appear in the USPTO.gov data bases. Forex does have a few marks, mostly unrelated to money exchange (fruity alcoholic drinks and postal services). We point this out because of the typo possibilities. One foreign exchange corporation has incorporated the .com in its Forex mark, and another corporation converts and transfers American currency to the Philippines. To avoid brand confusion, just avoid incorporating the .com as part of your company name or brand, engaging in Philippines money transfers, manufacturing fruity alcoholic drinks, and offering postal services. If you use the name for an actual company or brand name and develop it to its full potential, this name should do well for you, especially if you emphasize that "W" (as we did in the logo). 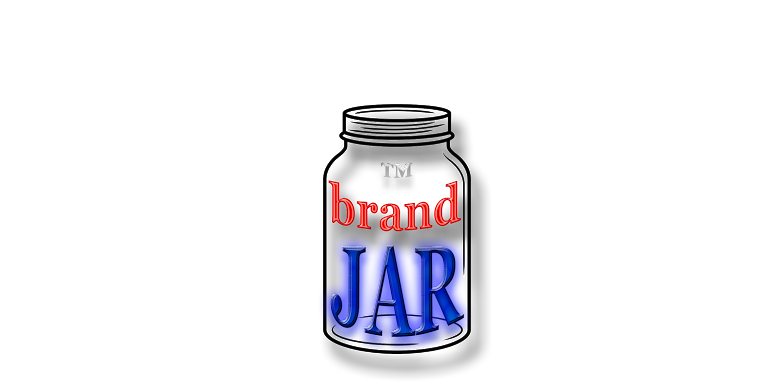 For more information on trademarks, please consult with a trademark attorney. Domain (Forwx.com) at Go Daddy Auction.